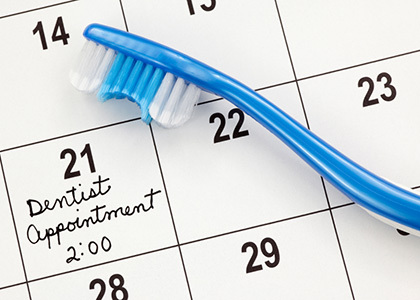 Adult Dentistry, Child Care! 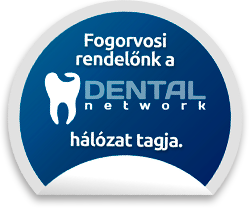 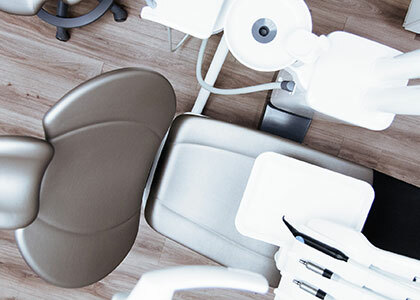 Our dentists are regular and emergency dentist specialists. 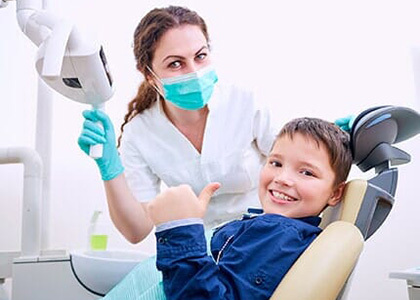 In addition to the dental care of adult patients, we attach great importance to child care tasks.